Over 100 million people subscribe to streaming radio services such as Pandora® and Spotify®, a number that’s only expected to grow in the years ahead. 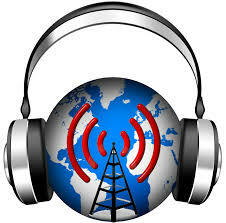 With the vast majority of those users embracing the ad-supported “freemium” model in over 50 countries around the world, streaming radio represents one of the most attractive and cost-effective platforms to connect with global healthcare consumers. 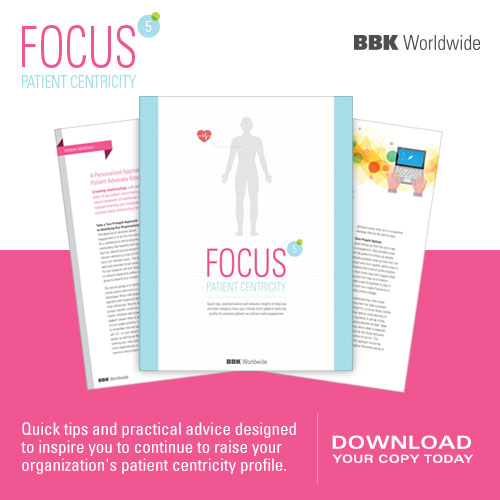 BBK Worldwide is pleased to offer our first “Focus 5”, a compilation of quick tips, advice and insights to help companies understand patient centricity as it relates to enhanced patient recruitment and patient engagement within clinical trials. 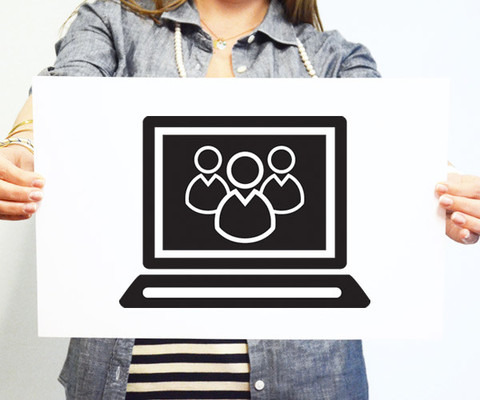 Considering a social media campaign for your clinical trial? 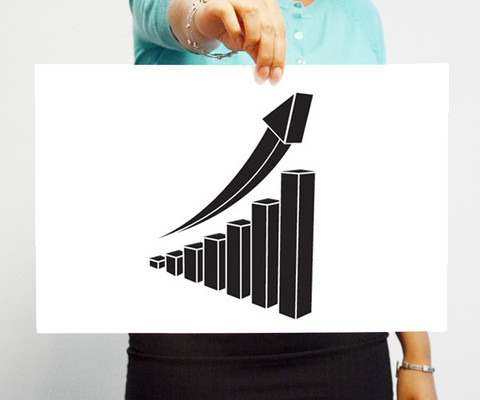 While there are proven advantages to using social media as a patient recruitment tactic, additional considerations must be explored when deciding if social media fits your campaign’s needs. 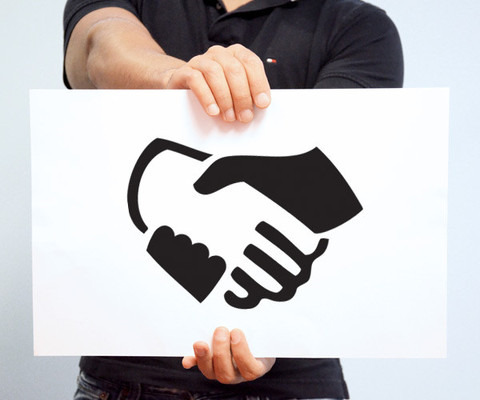 First, scope out your audience by evaluating the opportunity with a social media listening program. For example, how active and engaged is this study community on social media? Or, how many Facebook groups, outlets, etc. are out there for these patients to find each other? Next, evaluate the outlet – What are all my options when building a social media page? Or, what outlets can I use if I just want to advertise? FDA Proposes Social Media Guidelines. Sort of. A few weeks ago, and nearly five years after its open hearing on the topic, the Food and Drug Administration (FDA) finally released its proposed guidelines for how drug and device makers should navigate social media. Much has been written on the new guidelines including a few informative posts by Ed Silverman at the Wall Street Journal. As Silverman notes, among the 50 largest drug makers, half are still not using social media to engage consumers or patients, according to a survey by the IMS Institute for Health Informatics. He also suggests that the FDA will likely use the guidances as trial-and-error blueprints themselves as they run across questions that were not answered or situations that may not have been anticipated. 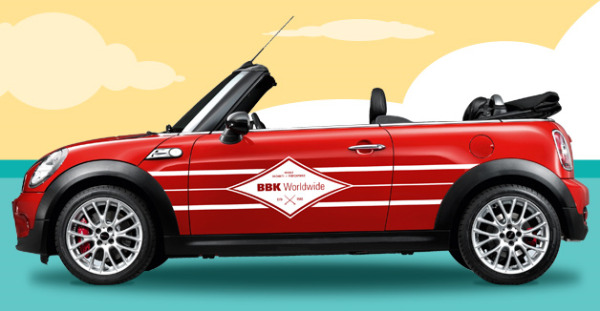 This is the second part of a two-part series by Joan F. Bachenheimer, founding principal, and Matt Kibby, principal, technology and innovation, BBK Worldwide. Even if you were able to correlate advertising referrals to consented patients with a high degree of accuracy (and then to screen-fail and randomization) the fact of the matter is, "So what?" DIA 2014 50th Annual Meeting, SAN DIEGO, Calif. and BOSTON, Mass., June 16, 2014--BBK Worldwide, the leader in patient recruitment, today unveiled a new specialty in clinical trial marketing: adaptive recruitment. Designed specifically to protect global enrollment integrity, within a changing or threatened landscape, adaptive recruitment helps sites and sponsors maximize tight budgets and timeframes by offering the tools and best-practices needed to ensure more informed recruitment and enrollment decisions – and the ability to seamlessly employ real-time corrections as needed. BBK Principal Matthew Stumm will discuss this new model in detail during his DIA Annual Meeting presentation, "Adopting New Strategies for the New Face of Patient Recruitment," on Tuesday, June 17 at 2:45 p.m. PST. It's that time again... The Annual Meeting of the Drug Information Association is here! This year is the DIA's 50th anniversary, and to mark the occasion, the event's theme is "Celebrate the Past - Invent the Future." We anticipate numerous presentations and discussions about where the industry has come and where it's headed. We are delighted to bring a patient recruitment perspective to the conversation. The 50th Annual Meeting of the DIA is right around the corner! Today we're excited to kick off our promotion with a guest blog from our friend, Lani Hashimoto. Lani is an expert in global patient recruitment and retention with 19 years of clinical trial experience within global pharmaceuticals. In this post, Lani tells us about the Exhibit Hall Guide volunteer program she has coordinated at this year's Annual Meeting in an effort to facilitate networking opportunities between Patient Fellows and the pharmaceutical industry. So far, we've recruited two BBKers to volunteer and hope that you and your colleagues will participate, too! Patient Recruitment Reporting: Is Your Instrument "In Tune"? Struggling musician? Tell me about it. I've been playing, or should I say, trying to play the guitar for a few years now. There are many different methodologies to playing a guitar, but at the end of the day, it's an instrument. And when I am not pretending to be Tom Petty on the weekends, I spend my days working in our technology department here at BBK Worldwide. 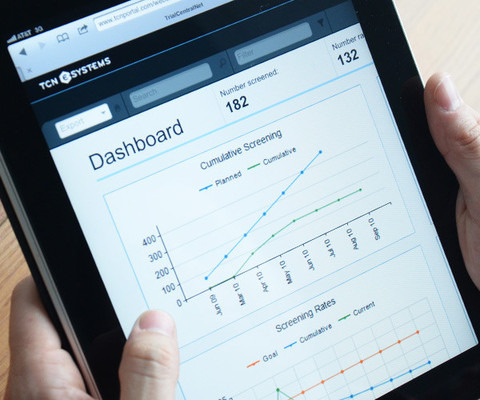 The instrument I use on a daily basis is TrialCentralNetTM (TCN®), a metric-driven patient recruitment portal. So, where am I going with all this? Well, here is a quote from Johann Sebastian Bach that will set the tone for this blog post: "It's easy to play any musical instrument: all you have to do is touch the right key at the right time and the instrument will play itself."